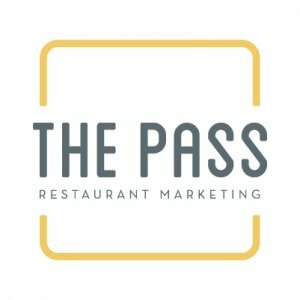 The Pass is a digital marketing agency, focused on high-quality, flexible bespoke services and long-term strategic support. If you’re a hospitality business looking to boost your online presence, grow your social media following, or just get a helping hand from the experts, The Pass is the place for you. 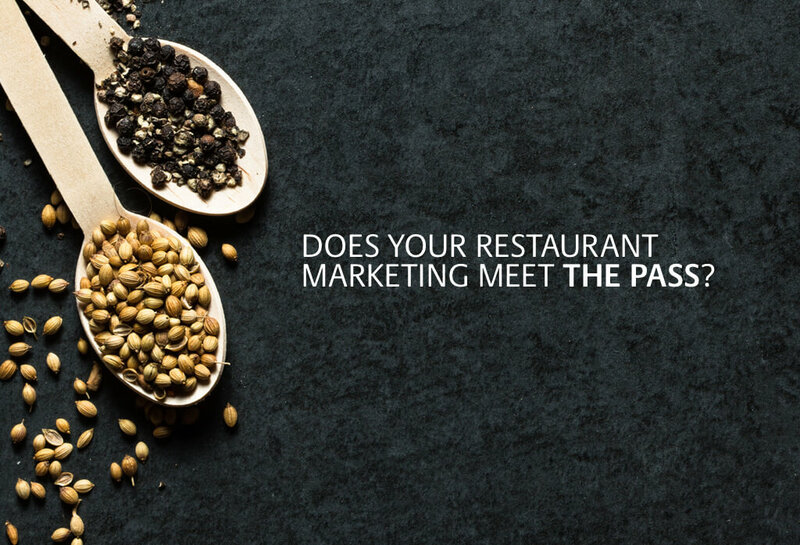 Giving you the reassurance your digital marketing requirements are well-managed so you can concentrate on your guests, The Pass knows all restaurants are different and have various packages to suit your needs. Best of all, ResDiary customers receive 10% off The Pass’ Digital Check-Up and Marketing Support Retainer packages.